Accommodation for 1 night - the price increased by 100 CZK/ person. 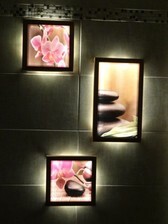 In the period Eve and Spring Break (18 / 1-16 / 3) we can accomodate only for a full week from Saturday to Saturday. Children under 2 years - free accommodation without bed and bedding, with the possibility of using a crib. With a bed or travel cot with bedding 150 CZK / stay. Pet 60 CZK / day. SAUNA 300 CZK / 1.5 hrs. 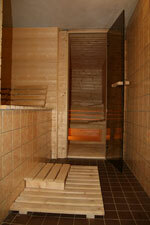 - Sauna and whirlpool bath 550 CZK. Must be ordered in advance!